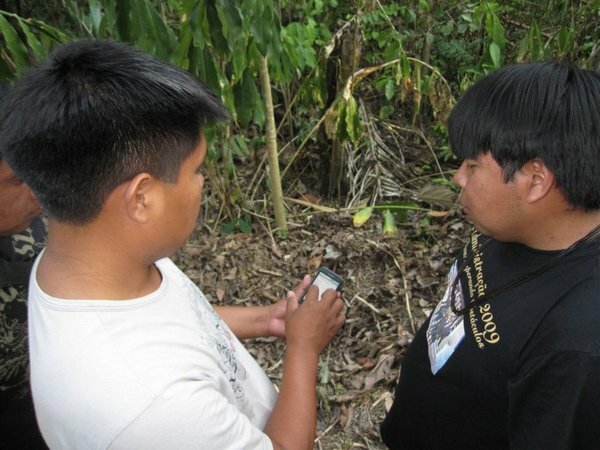 Computer scientists at the University of Washington have used Android, the open-source mobile operating system championed by Google, to turn a cell phone into a versatile data collection device. Organizations that want a fully customizable way to, say, snap pictures of a deforested area, add the location coordinates and instantly submit that information to a global environmental database now have a flexible and free way to do it. 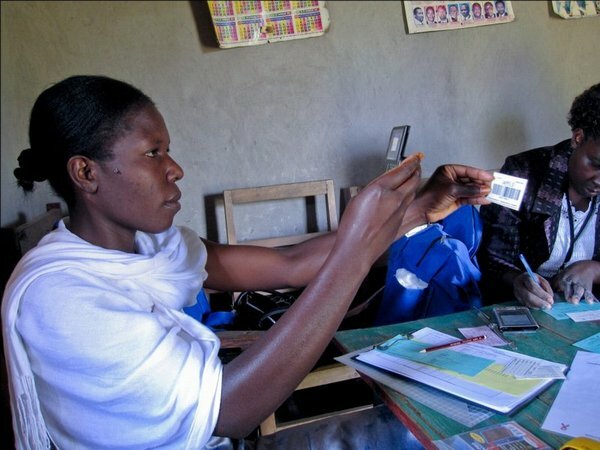 The suite of tools, named Open Data Kit, is already in use by organizations around the world needing inexpensive ways to gather information in areas with little infrastructure. 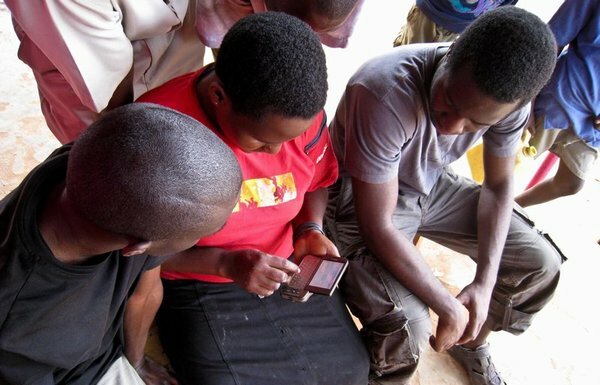 Seattle's Grameen Foundation Technology Center is using it to evaluate its Ugandan text-messaging information hotline; D-Tree International, a Boston-based nonprofit, is using it in Tanzania to guide health workers treating children; UC Berkeley's Human Rights Center is using it to record human rights violations in the Central African Republic; AMPATH (the Academic Model Providing Access to Healthcare) is using it to track and treat HIV patients in Kenya. This fall the Jane Goodall Institute in Tanzania and the Brazilian Forest Service began using it to monitor deforestation. Open Data Kit was developed by UW Computer Science & Engineering graduate students Carl Hartung, Yaw Anokwa and Waylon Brunette and MIT EE graduate student Adam Lerer, working at Google Seattle under the leadership of UW CSE Professor Gaetano Borriello. 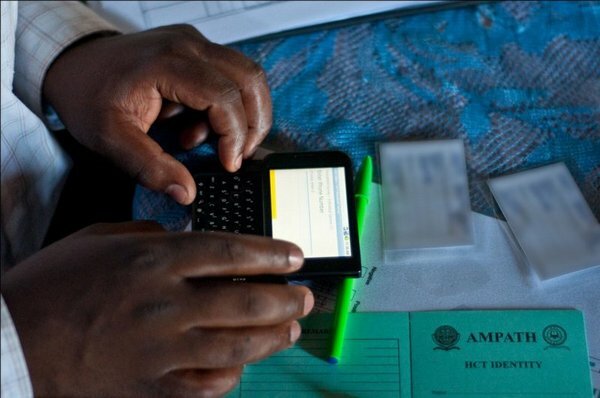 While the use of cell phones as data collection devices in the developing world is not new, Open Data Kit is open, free, available on an array of devices, and connected to the cloud. "Organizations need to be able to make evidence-based decisions. To do that they need data," said Anokwa. "Our toolkit enables organizations to gather the data quickly so they can analyze it quickly and make the best decisions for the communities they serve."